There is SO much more to Back To School than just showing up back to school! There are pencils and erasers! There are lunchboxes! Hand sanitizer! New socks! Backpacks and Earbuds! Thermoses for your Spaghettios! Calculators with weird buttons that don’t make sense! Simply showing up just is not an option! So, we at Mickey Fix have taken the liberty of helping you find all the things to trick out your Back to School experience. 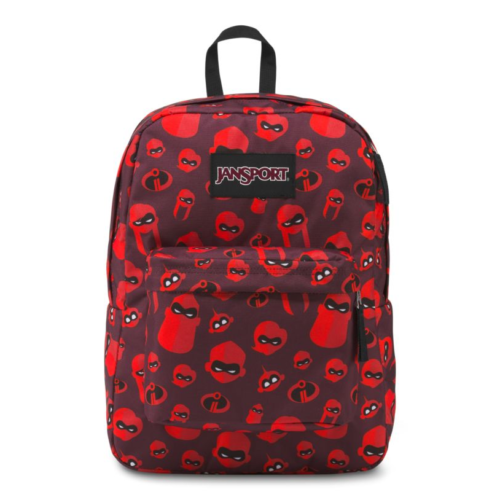 In school, we get to learn about the birds and the bees and how, when two companies love each other very much, they might get married and make beautiful backpacks. This is exactly the marriage we’ve been waiting for: the marriage of Disney and JanSport! 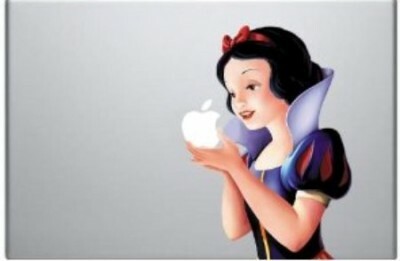 The love for this Snow White MacBook Decal is far and wide: as far as The Forbidden Forest and as wide as Doc’s Belt, which is why we were instantly taken with it when we got our Happy Little Eyeballs on it! Can your turkey sandwich STAND to be wrapped up in all this cuteness?? This Disney Princesses Lunch Tote is just the thing to keep us from being miserable about the fact that we have to be at school all day! Can you resist those EARS? I, personally, can not. Experiment 626 has me wrapped around his little finger. 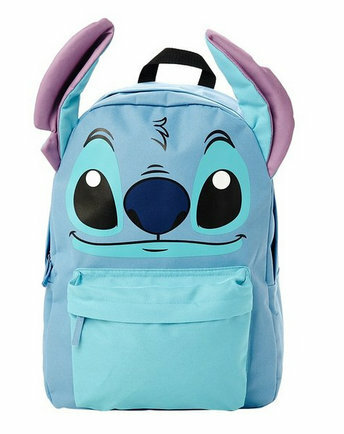 Know you’ll never be alone when you’ve got Stitch on your Back. He wants to show you the true meaning of “Nobody gets left behind” by following you everywhere you go this school year. All of your Faves making up One Great Castle want to help you kick the school year off right! 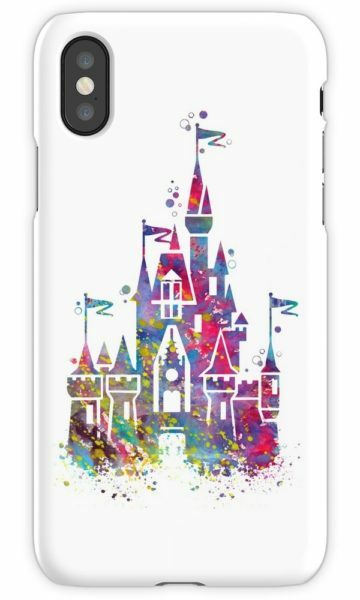 This Cinderella Castle on Earth iPhone Case will keep your case protected and your mind on happy things (not Algebra). It’s not easy…being dehydrated. So, don’t do it! Keep yourself fueled with some good H2O while you’re running from class to class to gym to piano to fencing club with this Kermit Triton Water Bottle. Passing out in front of your friends from heat exhaustion is SO not cool! Are you the Belle, always hitting the books? Or are you the rich dude living in the Castle, surrounded by the talking dishes? 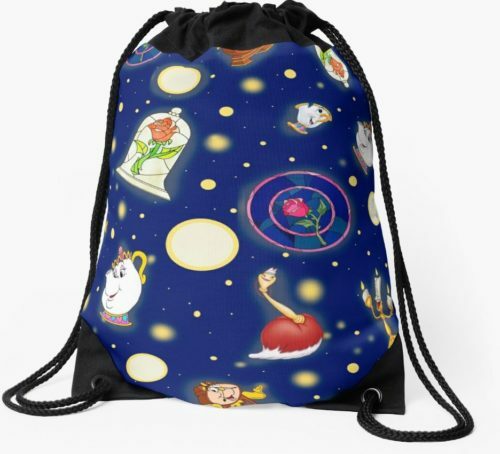 Regardless, this Beauty and the Beast Drawstring Bag might be up your French Provincial Alley. Turn up the beat! I mean, totally zone into that lecture that you recorded in class, just so you could listen to the soothing sounds of your teacher one more time. That’s what I mean. 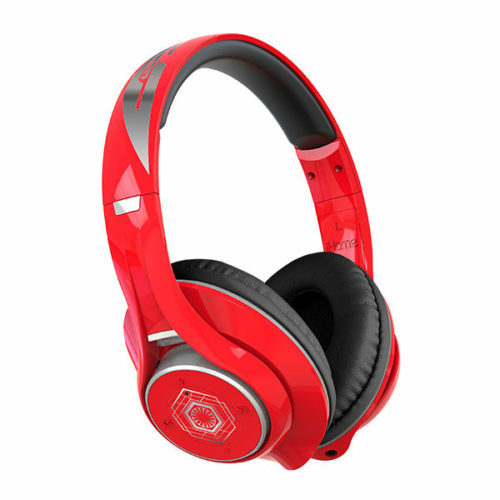 These Star Wars 8 On-Ear Headphones are clearly for academic use only, which is why you must never allow yourself to do anything more than study, study, study while sporting them so close to your incredibly large brain. There’s more where those came from, Our Big-Brained Friends! 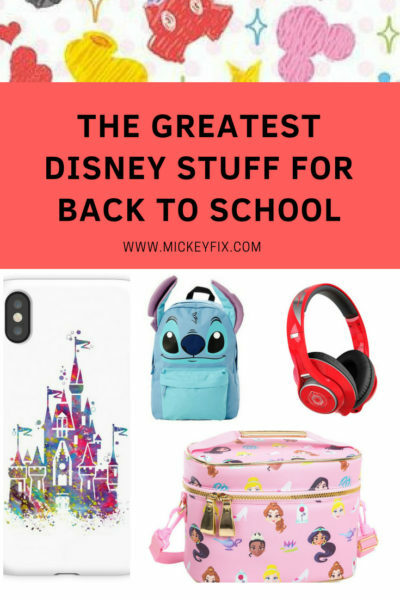 Head over to Mickey Fix to check out our awesome assortment of Disney Gadgets to get you through the school year as well as Disney Apparel to keep you stylish from Fall to Summer! Also be sure you check out our other Disney Gift Guides!